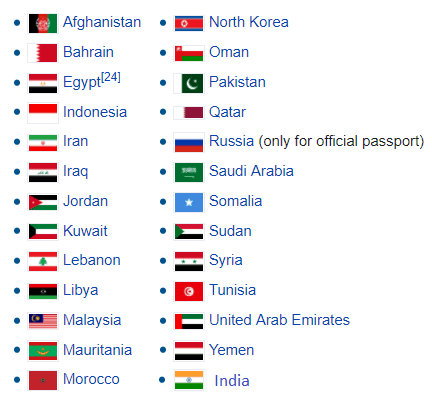 The Indian citizen & Indian passport holders need VISA to visit Israel. We can process the VISA for groups only ! MINIMUM 15 PASSENGERS. Less than 15 passengers are considered Individual Travelers. or Israel Consulate in Mumbai or Chennai (if available). In order to send Invitation Letter to your customers first we need a confirmed reservation for them. FULL PAYMENT REQUESTED upon RESERVATION. We can issue this letter for your clients only with full information concerning the confirmed package reservation. We will need the passport copy, Full name, address, Date of Birth, Issue Passport date & place, Expiration date, and projected travel dates. For VISA to Jordan & Egypt we need minimum 2 weeks prior arrival the Customers Passport copy in order to process the VISA for mentioned countries. We will inform the Jordan VISA Fee & Egypt VISA Fee in future email. Hope the information above will be helpful.